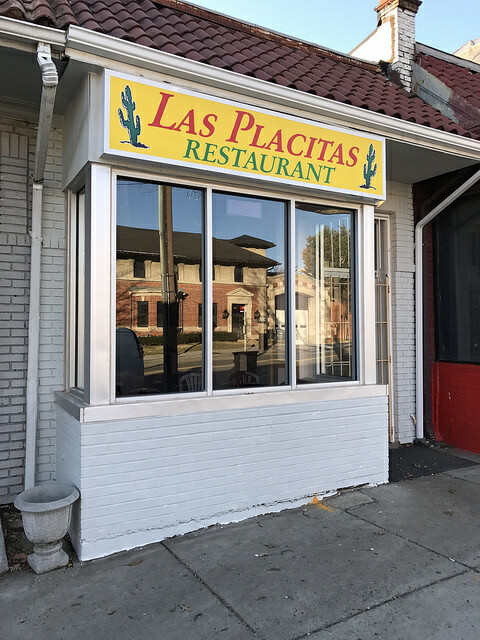 Thanks to Matt for sending the good news about Las Placitas and Athena Grill. 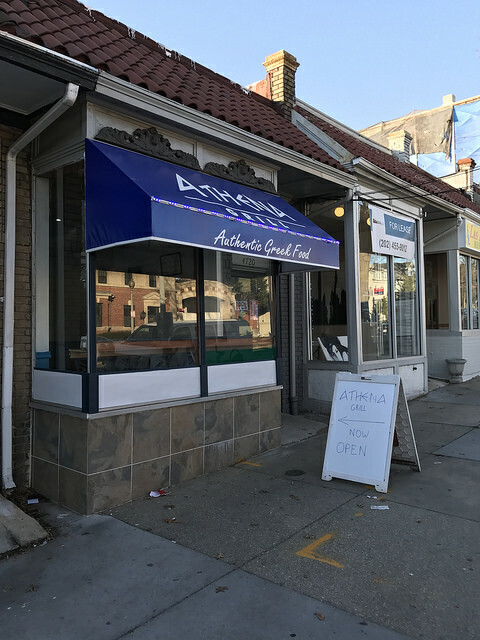 Anyone take a taste of Athena Grill yet? Andy Rowhouse To kill, you must know your enemy. Black Tshirt But F45 is a completely innovative way to lose your breath.